Imagine building your dream home on this beautiful 3.27 acres located in Greenwell Springs. 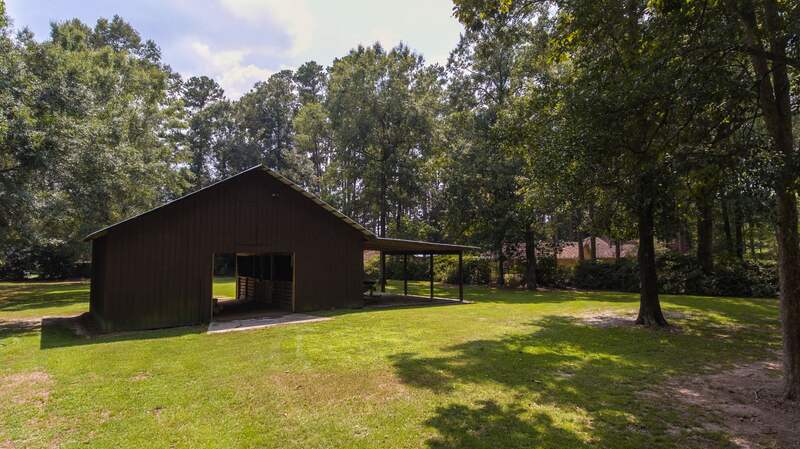 The horse barn is already there so bring the horses over and let them have some fun in the fully fenced lot. This is truly one of the prettiest lots you will ever see. Lots of trees and an area cleared for a house pad already. This lot was used by the homeowners behind on Oak Cluster to have an extra space for their horses. If you would like to purchase that home as well, the two can be purchased as a bundle. Check out www.6717oakcluster.com to see more.